Thursday’s Winter Solctice, although one very short day means that the days are only getting longer from here! 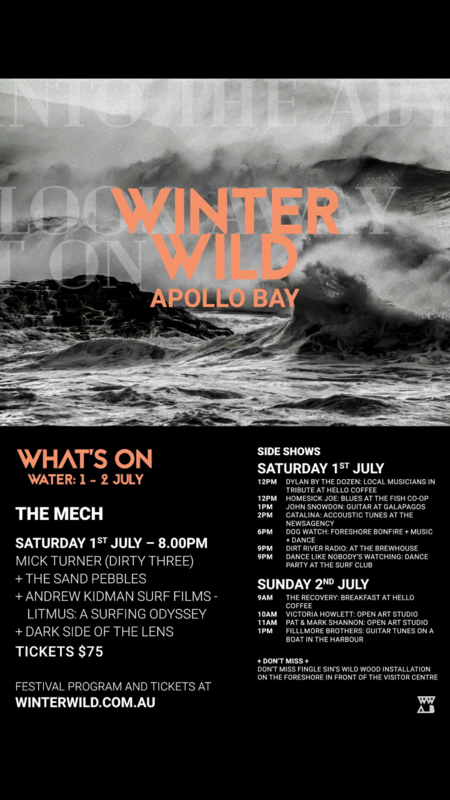 Apollo Bay is gearing up for the first weekend of the Winter Wild Festival. A brand new after-dark arts festival, ispired by the 2015 Christmas bushfires, which will be held over four wintery weekends begining on the 1st July, 2017. Despite being into the first days of Winter the weather is still mild and the sun still shines here in the Bay! We have some fabulous new listings for you peruse and they are well worth an inspection!